​La fogata is a family owned and managed restaurant that was established in 1977. The doors were first opened by Doña Maria, who was born and raised in Mexico city surrounded by family who loved to enjoy Sunday brunches and many customary get-togethers. 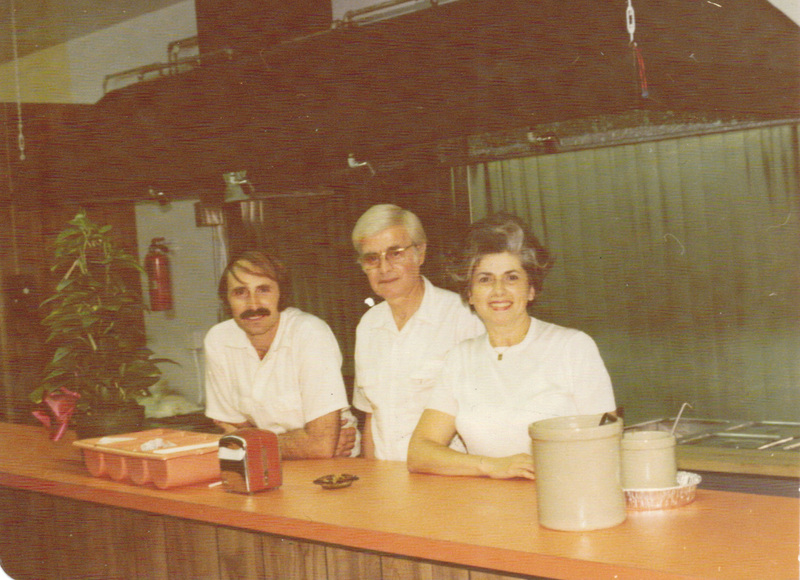 Doña Maria & Don Vram's son, Jack, joined the family business when he opened a small restaurant on Van Nuys Blvd. in 1980. Having had success, in 1982 he moved to a bigger location one block down the street in Sherman Oaks. Jack stays true to his parents’ philosophy of providing quality home-style Mexican food at reasonable prices with friendly service. The name La Fogata, which means campfire, was inspired by Don Vram’s passion to climb the mountains of Mexico where he would camp and build campfires to keep warm and cook food.